The first of the netbooks to hit the market were underpowered when it came to decoding most video, especially if that video was in HD resolution. This left users frustrated with choppy video playback or the outright inability to play some videos. NVIDIA stepped in and launched its Ion platform that allows the lowly netbook to offload the decoding of HD video from the processor to the GPU for smooth playback and better overall system performance. NVIDIA set some lofty goals for its Ion chipset and aimed to oust Intel integrated graphics from notebooks and netbooks with the new offering. It has taken a while, but netbooks and other machines using Ion are finally hitting the market in force. 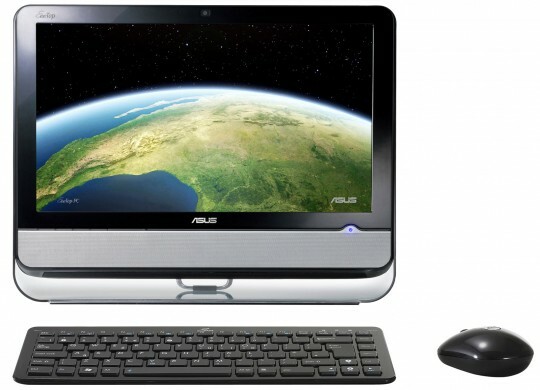 ASUS has announced that it will be using NVIDIA Ion graphics in many of its most popular netbooks moving forward. The computers that will get the Ion enhancement include the Eee 1201N, the EeeTop ET2002T 20-inch touchscreen PC, the EeeBox EB1012 nettop, the EeeBox EB1501 nettop, and the AT3N7A-I mini-ITX mainboard. Ion graphics support Windows XP, Windows Vista, and Windows 7 and resolutions up to 1080p. Ion also supports the new streaming features of Flash Player 10.1 along with connectivity to an external monitor. Users looking to accelerate other apps will be able to with CUDA capability for Badaboom and other apps.